Join the Accessibility User Research Collective! Do you want to help make Microsoft products more accessible? 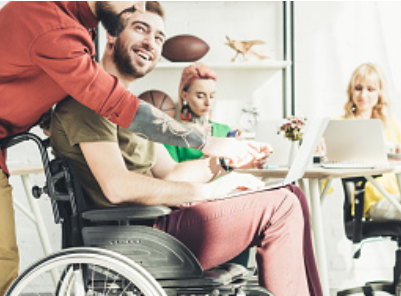 Shepherd Center and Microsoft have launched the Accessibility User Research Collective (AURC) as a new user-centered initiative to engage people with disabilities. Member feedback will be used to improve the accessibility and usability of Microsoft products. Have the opportunity to participate in user studies including interviews, focus groups, surveys, and more. Use their expertise and experience to shape the future of Microsoft technology and universal design.